During tonight’s MTV Movie Awards, Marvel aired a short clip from the upcoming Captain America: Civil War, and it looks awesome. 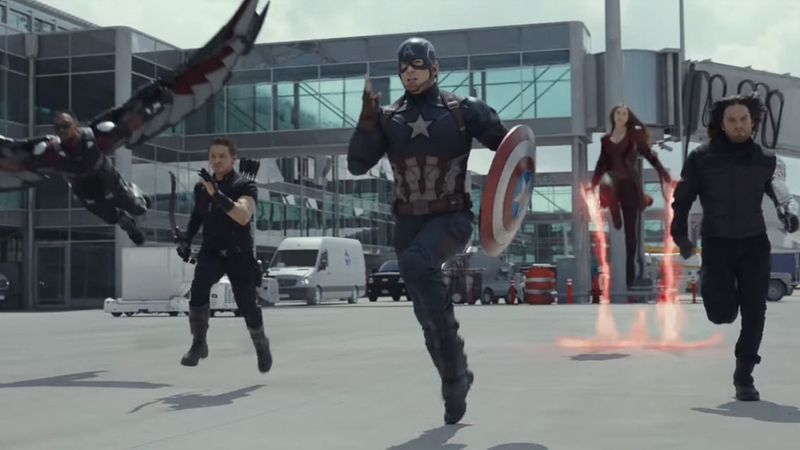 The scene starts with Captain America, the Falcon and Scarlet Witch jumping in on some sort of rescue, taking down a group of soldiers in body armor and military garb. It’s just a small taste of the film, but man, it looks awesome. It looks like all of these characters are the ones from Captain America’s side on this Civil War, and it looks like they’re all working pretty well together.